As you must have figured out by now, I love me some murals. And yesterday, I got to see the progress on the Warrior Run school mural, which will begin being installed next month. 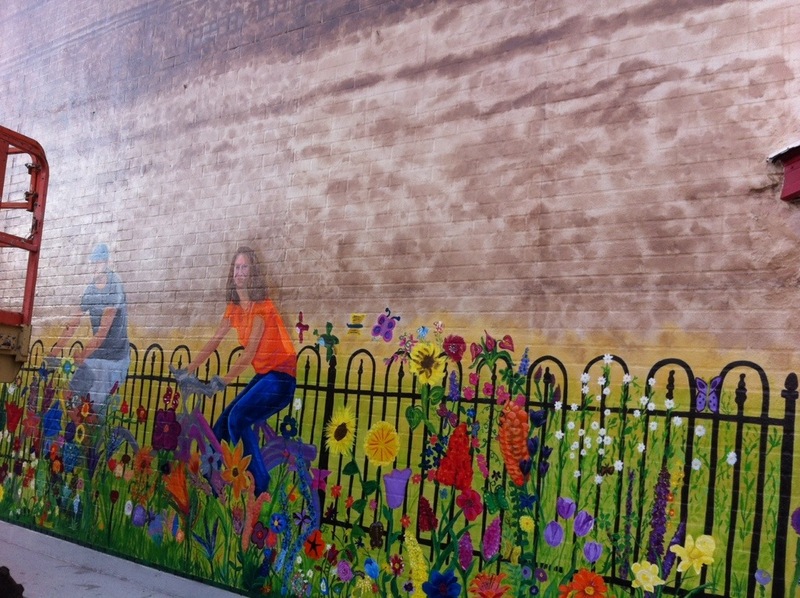 The cool thing about this mural is its construction, which is through digital and tile work – very cool stuff. 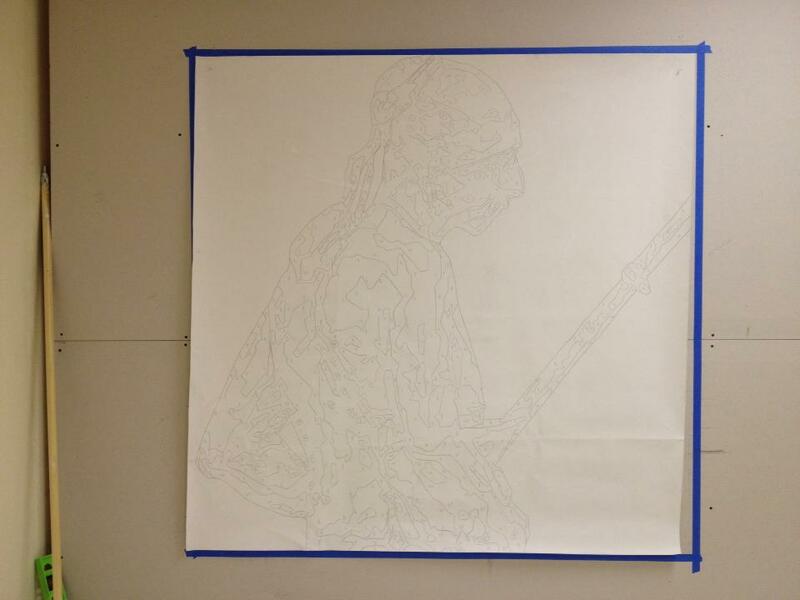 And the artist, Warrior Run alum Jon Laidacker, is giving a behind-the-scenes look on his Facebook page. And the scale is amazing. It’s going to be huge. 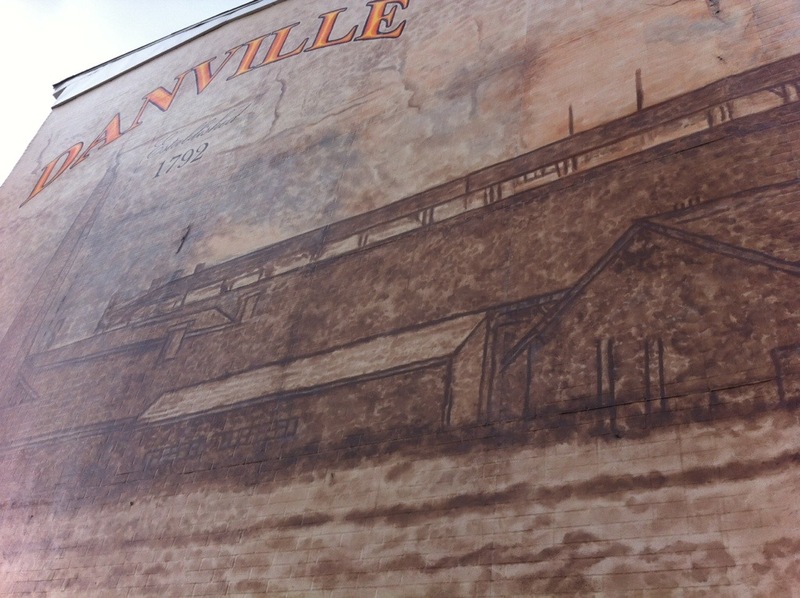 Here’s a video look at the eagle, just one-fifth of the mural. I’ll of course be keeping you updated as this progresses – check back! 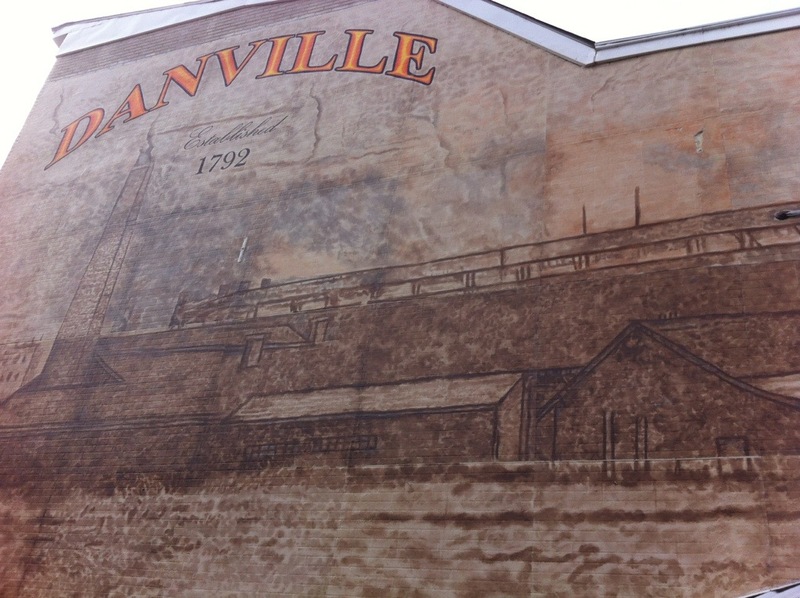 Work on the Danville mural continues, with many of the projects details being solidified. 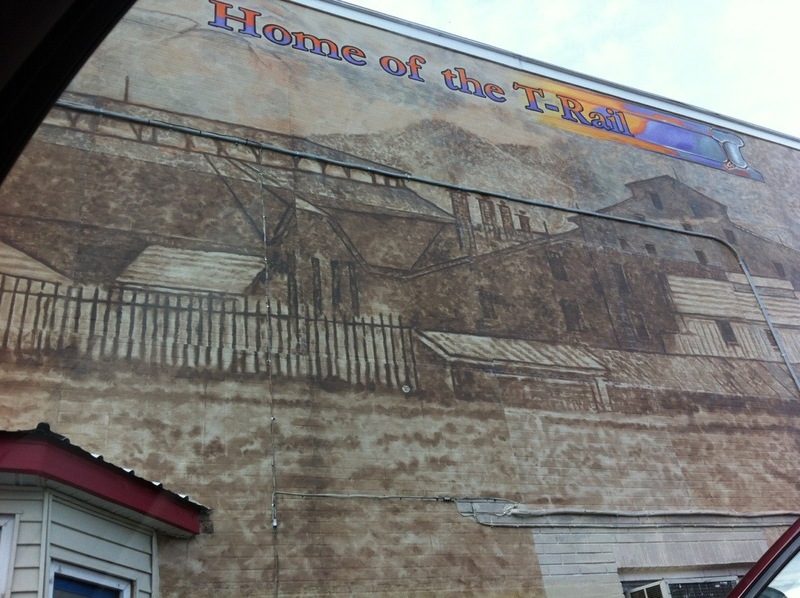 I think the mural brings together many of the important aspects of the town’s history and it’s current state to create a nice picture. 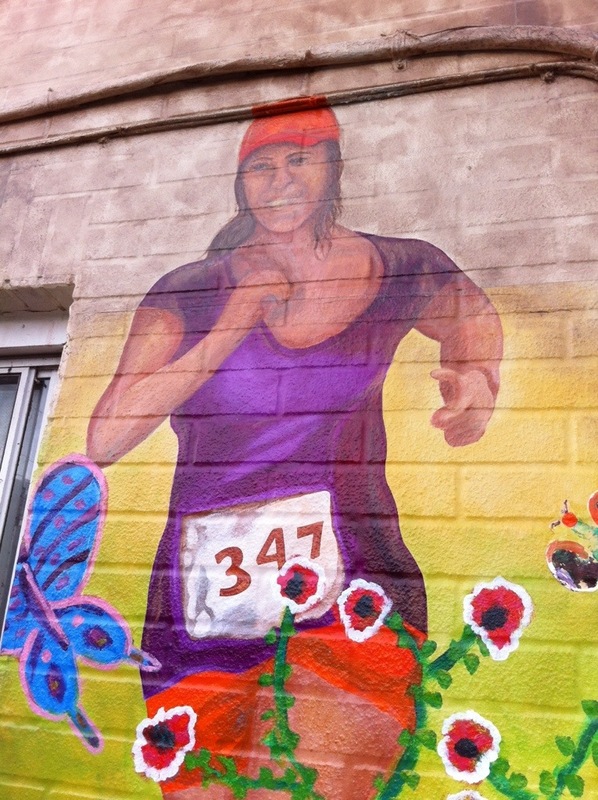 Head to the corner of Mill Street and Route 11 to check it out! Yesterday, I was lucky enough to hang out at the nearly empty Bloomsburg Fairgrounds to see what the fair has in store this year (though I won’t be able to make it there this year – boo!). 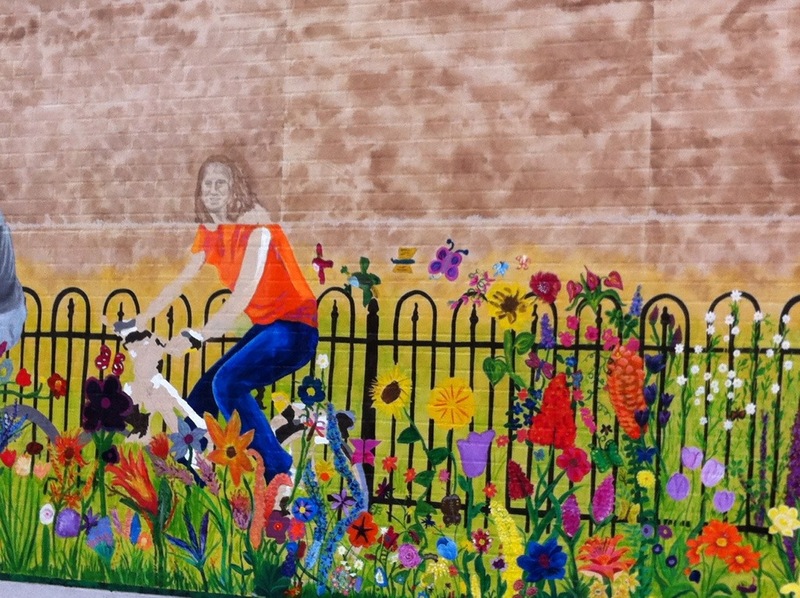 Anyway, I noticed something that really caught my eye – a mural showing the contrasting aspects of the fair – the dark night when the fair was cancelled in 2011 and it’s return to glory in 2012. I remember when the fair was cancelled. I was devastated. It was truly a dark time in this area. 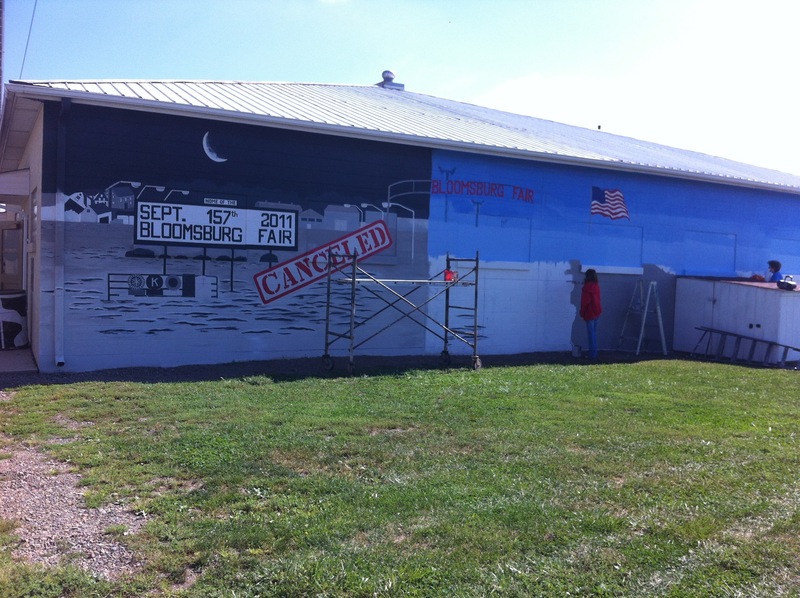 Fair president Paul Reichart said the mural probably won’t be completely finished by the start of the Fair on Sept. 21, but it looks like it’s going to be close. I look forward to seeing it all done and celebrating many more fairs to come!